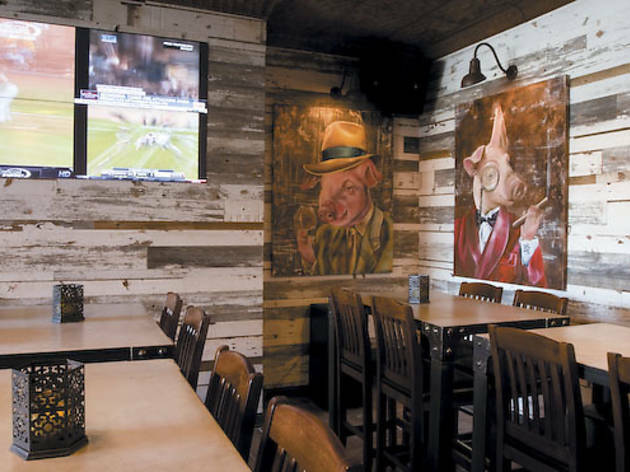 The Hubbard Inn team opens a barbecue joint. 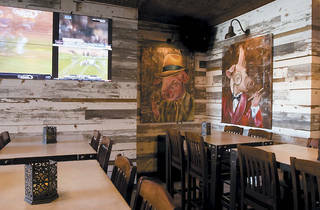 Barn & Company The Hubbard Inn guys are sticking with chef Bob Zrenner for their new barbecue restaurant. But they’ve also brought in author Gary Wiviott to make sure they get the pulled pork, brisket, smoked chicken and ribs right. (They required no consultation on the beer and whiskey list.) 950 W Wrightwood Ave (773-832-4000).